Harris Tweed is a world-renowned fabric. Traditionally and stereotypically seen as a fabric worn by those of a certain ilk, mainly the rich and famous, the rebirth of the industry in recent years has transformed how people view this special cloth. The material’s durability and versatility makes Harris Tweed the number one choice for a range of personal and household contemporary products. 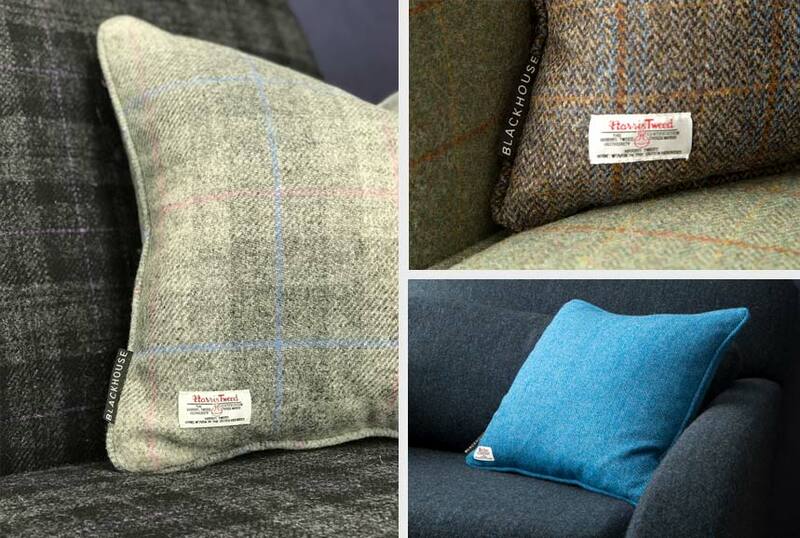 Whether it is clothing, accessories or furniture, everyone should have a bit of Harris Tweed in their lives.